You read that right. 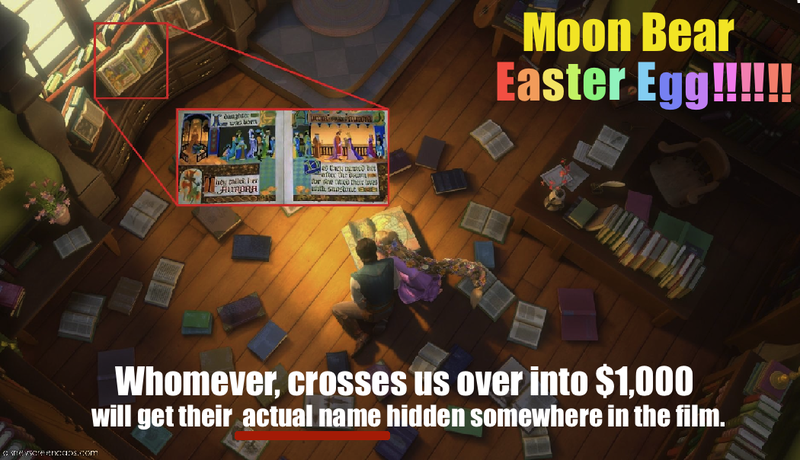 To the lucky person who donates and gets us over that $1,000 mark will get their very own name hidden somewhere interesting in the Moon Bear Short Film. So imagine, you’re sitting there eating a snack, watching the short and all of a sudden you see your name scribed onto the side of a tree, or a butterfly flies by with your name on its wing. Anything! So keep sharing! If you haven’t donated yet but have seen all of these posts, you should know how serious we are about making this short a great one! Take out that credit card and give a dollar, who knows, you just might see yourself in this movie! 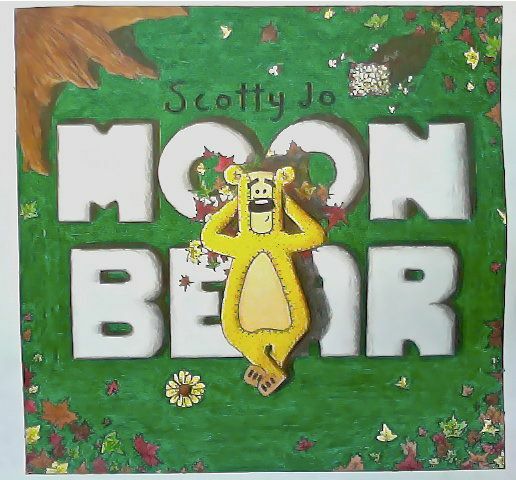 This entry was posted in Podcast News and tagged Animation, artwork, Cinema, contest, dollars, fundraiser, moon bear, Movie, mvie, scott nicholson, scotty jo podcast, short film. Bookmark the permalink.